Do you like to write fiction or non-fiction? 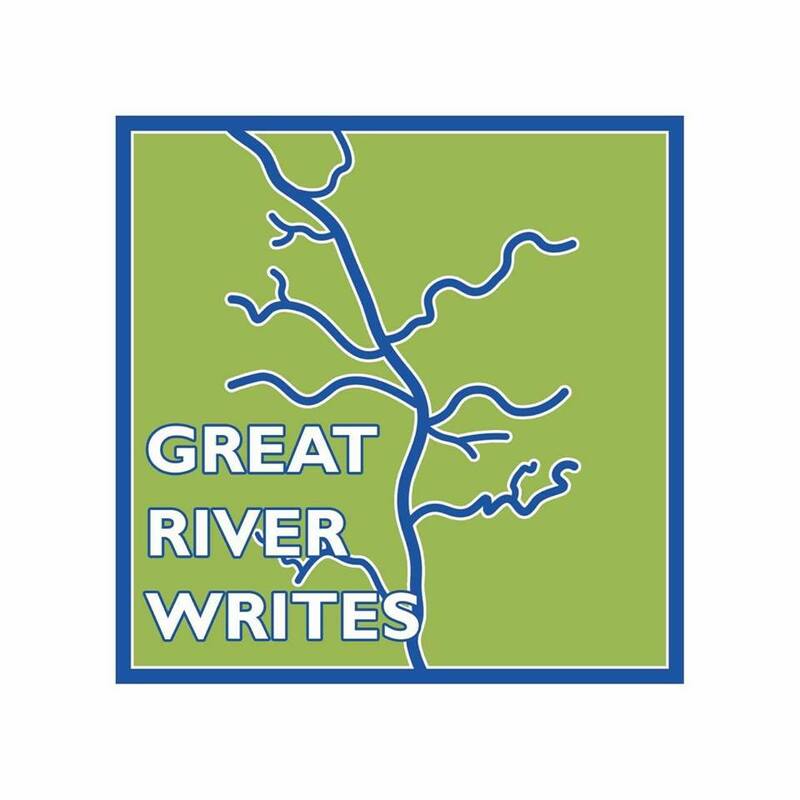 Check out the Great River Writes – Winona Writers Group that meets every second Friday of the Month at the Winona Public Library. Each month you will receive writing prompts to work on and bring to the next meeting. Don't like the prompts then make your own. Bring a page of your work, to be critiqued at the meeting. The next meeting is Friday, May 10th from 3:30-5:30pm in the Youth Programming Room. Fans of the library! We've been nominated as a Hidden Gem in the Visit Winona Tourism Awards. To vote for our gorgeous building we all love so much, visit the link here and click on the "Hidden Gem" category: bit.ly/VW-finalists. We have an opening for a part-time administrative assistant at the library. The full job posting, application, and supplemental forms can be found on the City of Winona Human Resources page. April 29, 2019 at 4:00 p.m. This part-time clerical office position performs clerical and receptionist work such as drafting correspondence, scheduling appointments, organizing and maintaining paper and electronic files, and providing information to callers. High school diploma with two years of equivalent experience. The following documents are required to apply for this position. Please note that the City of Winona does not accept resumes in lieu of a completed application and supplemental questionnaire. The City hiring process is based on a merit point system and failure to complete information and provide documents listed below may result in loss of examination points. Veterans only: Veteran’s preference form and member copy four of the DD214, or other documentation verifying service to substantiate the services information requested on the form. Points will only be awarded if documentation is submitted. All application materials can be found here. Learn about how to plant a vegetable garden and maintain it through the regular and extended growing season. Topics covered will include a discussion of the various techniques for different types of vegetable gardens, when to plant vegetables here in the north, what to plant for a productive, successful garden, and how to handle the more common challenges of weeds, insects, diseases, and critters. Sessions will be led by the Winona County Master Gardeners. This series is FULL. Please watch for this program in the Fall. It is free and open to the public, however, participants must register. To register, go to https://tinyurl.com/wplvegetables or call the Winona Public Library’s Reference Desk at (507) 452-4860. Joe Davis is a Minneapolis-based spoken word artist and the frontman of emerging soul, funk, and spoken word ensemble, The Poetic Diaspora. Davis’ poetry through spoken word is eloquent and beautiful. Listen to him perform at the Winona Public Library on Tuesday, April 30th at 7PM in the Bell Art Room. This event is free and open to the public. This event is presented by Great River Writes and sponsored by the Winona Public Library. Enjoy art from Winona Area Learning Center (WALC) students in the library's Bell Art Room throughout the month of April. The exhibit showcases art worked on throughout the 2018-2019 school year. Reception: Friday, April 12th from 5:00-6PM in the library's Bell Art Room. Discover the impacts of plastic pollution on the environment, discuss plastic product health concerns, and learn a variety of tips & tricks for reducing plastic in your home & life. This workshop is free and open to the public and is presented by Happy Dancing Turtle. Happy Dancing Turtle’s mission is to build, demonstrate, and promote sustainable living solutions that are economically and ecologically practical. The Winona Public Library will hold a four-week online book discussion of Brainstorm: The Power and Purpose of the Teenage Brain by Daniel Siegel. 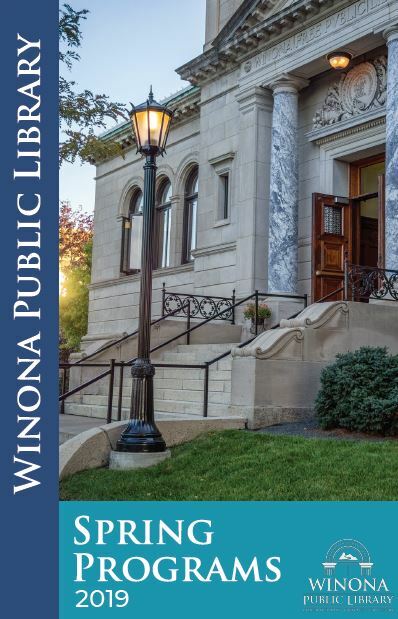 Those wanting to participate should join the Library’s Facebook Group, Winona Public Library - Brainstorm by Daniel J. Siegel, and can pop in and out of the discussion at any point; the program is self-paced. Copies of the book will be available at the library's Reference Desk.